TIME AND TIME AGAIN: Sixteen Trips in Time by beloved science fiction Grand Master ROBERT SILVERBERG presents of all his best time travel fiction in one stunning collection. Silverberg introduces this new collection with a new essay praising early sci-fi icons that left a lasting impression on him as a young boy and launched his sixty-year voyage in time travel fiction. Over the course of his career, Silverberg expanded time travel's incredible world of freedom and mystery and delivered imaginative and intriguing stories that are hailed globally. Tales in TIME AND TIME AGAIN include: a marriage destroyed by a time travelling rival, a human waking up in the mind of a lobster after being sent to the future, and a Silverbergian touch to the age-old story of getting an advance peek at the next day's newspaper. Each story additionally features new introductions and anecdotes by Silverberg that recount his experiences writing for the greatest science fiction magazines of the past and present. TIME AND TIME AGAIN reaffirms Silverberg's mastery of not only the science fiction genre, but its most ubiquitous theme. 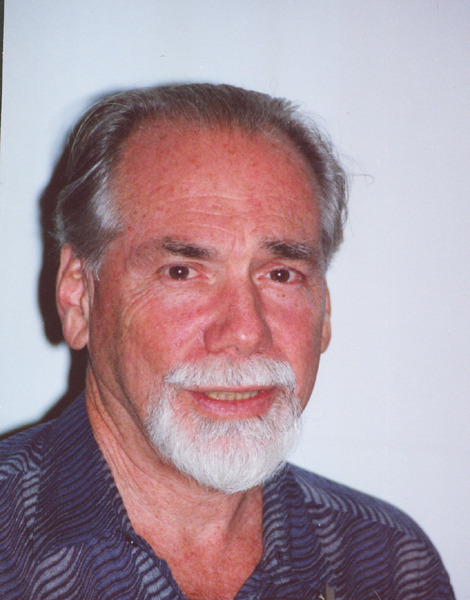 Robert Silverberg has been a professional writer since 1955, widely known for his science fiction and fantasy stories. He is a many-time winner of the Hugo and Nebula awards, was named to the Science Fiction Hall of Fame in 1999, and in 2004 was designated as a Grand Master by the Science Fiction Writers of America. His books and stories have been translated into forty languages. Among his best known titles are NIGHTWINGS, DYING INSIDE, THE BOOK OF SKULLS, and the three volumes of the Majipoor Cycle: LORD VALENTINE'S CASTLE, MAJIPOOR CHRONICLES, VALENTINE PONTIFEX. His collected short stories, covering nearly sixty years of work, have been published in nine volumes by Subterranean Press. His most recent book is TALES OF MAJIPOOR (2013) , a new collection of stories set on the giant world made famous in LORD VALENTINE'S CASTLE.